CIALCA 2017–2020 science agenda to boost entrepreneurial farming in Central Africa! 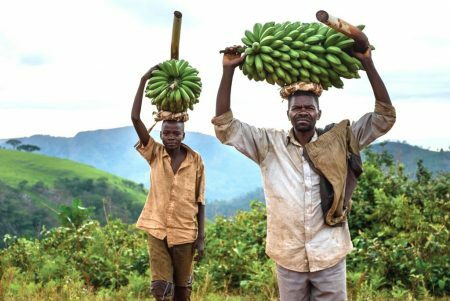 The Belgian Directorate-General for Development Cooperation and Humanitarian Aid (DGD) will fund the research program on partnership, capacity building and research of the Consortium for Improving Agriculture-based Livelihoods in Central Africa (CIALCA) toward entrepreneurial farming in Central Africa. 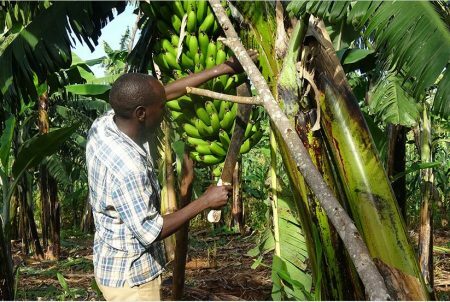 Last week, Rwanda’s leading English daily—the NewTimes cited IITA’s progressive research on banana as a factor helping households and farmers to meet up with their financial and nutritional needs.